We are a reputed name in the industry, devoted towards offering the best quality array of Laminated Wooden Flooring. 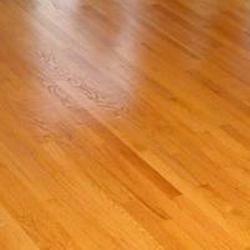 Laminated Wooden Flooring for Offices, Home, Community Centre. 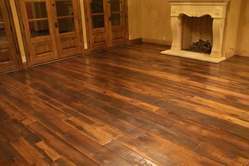 Mauve & Crimson Interior Solutions is one stop destination for best flooring solution in Gurgaon. We have wide range of quality, colors, texture, and designs as per need of your space and budget.